please subscribe, favorite and LIKE the video to see more added weekly. Leave a comment, tell us what you like to see in the next video to help you become a better racer. Share our videos on all your favorite forums, blogs, pages and tell your friends. click the share button and copy paste that link. 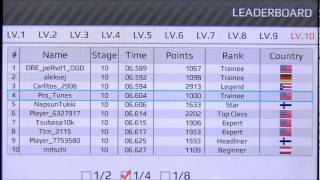 Drag Racing Bike Edition: How To Tune A Level 10 Ninja 1400 6.710s 1/4 mile!